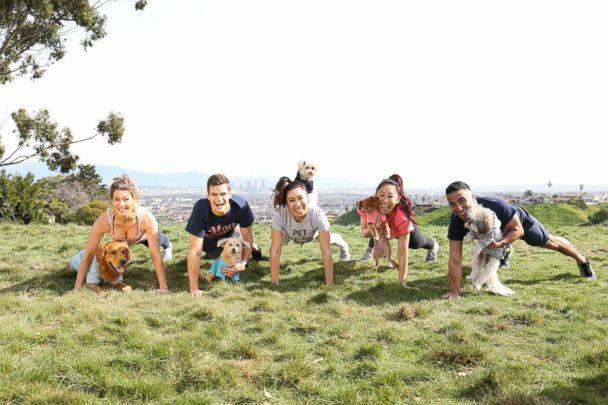 This is an absolutely genius way to make planking more enjoyable: just add a puppy. 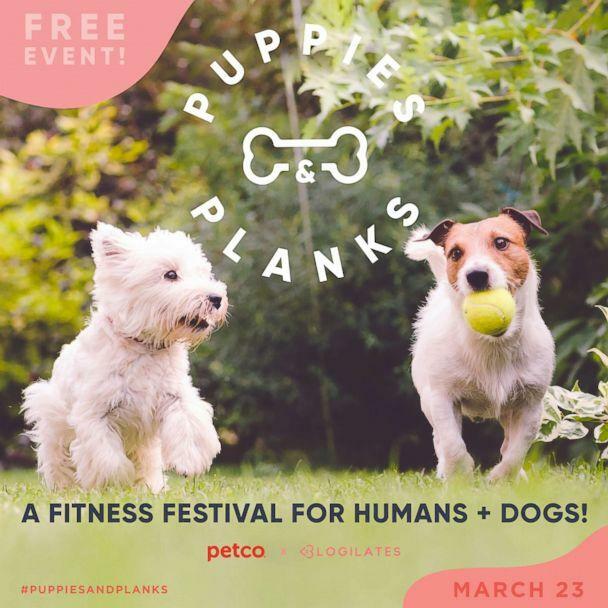 To celebrate National Puppy Day, fitness instructors are pairing adorable pups with a fun sweat session for the first-ever Puppies and Planks fitness festival. 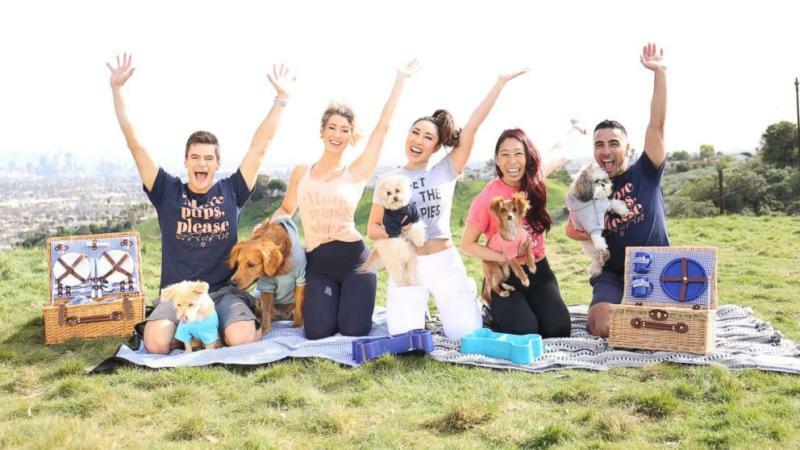 "Dogs help with emotional health and fitness helps with physical and mental health, so I wanted to create an event that could celebrate all the things that make us happy and healthy,” YouTube fitness guru Cassey Ho of Blogilates told "GMA." The outdoor extravaganza in Los Angeles features fitness classes, a doggie carnival, food trucks, a picnic in the park and plenty of cute photo opps. Everyone is encouraged to bring their furry friends along to the celebration. But it's not just about an Insta-worthy experience. Dog adoption is an important part of Puppies & Planks. Ho said she wants to bring awareness to the dogs that need loving homes. "If at the event we can accomplish getting most of the adoptable dogs forever homes, that would be the ultimate dream,” she said. Most of the classes are meant only for humans, so professional dog-walkers will be at the event ready to take care of your fur baby while you get moving. Is it coming to a park near you? There is talk of Ho bringing the event across the country but right now she said her focus is on making the March 23 event in Los Angeles a success.